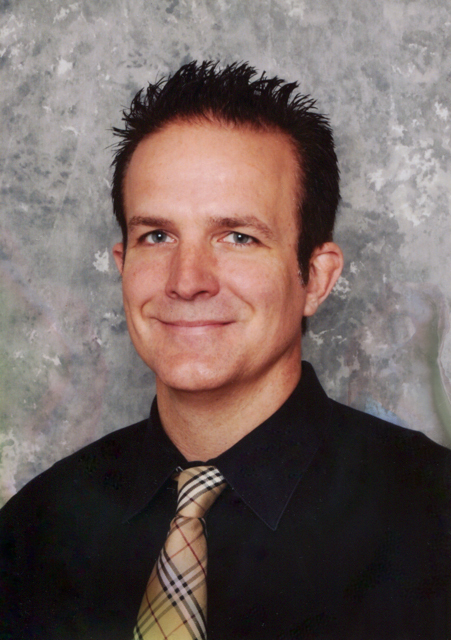 Dr. Wrona received a Bachelors degree in Science from Purdue University. He received his medical degree from the Chicago College of Osteopathic Medicine in Downers Grove, Illinois. Dr. Wrona completed his Residency through the University of Illinois Family Medicine program located at Christ Hospital and Medical Center in Oak Lawn , Illinois and has been practicing medicine since 1999. Now accepting new patients, including Medicare Part B.